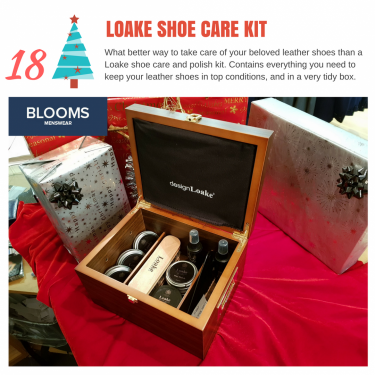 Could this be the perfect present for the gent who absolutely loves his shoes! 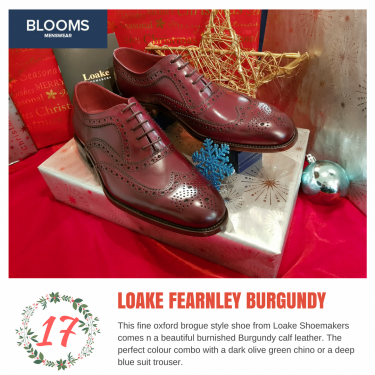 Another fine footwear showcase for this weekend's advent post. 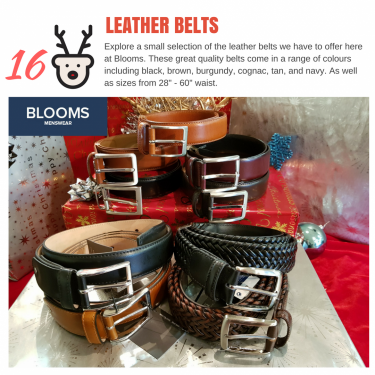 Beautiful leather belts are today's focus on our Christmas Advent Calendar. 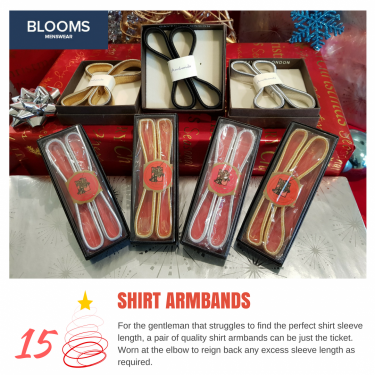 If your shirt sleeves are a little too long, a pair of classy armbands can be the perfect solution. 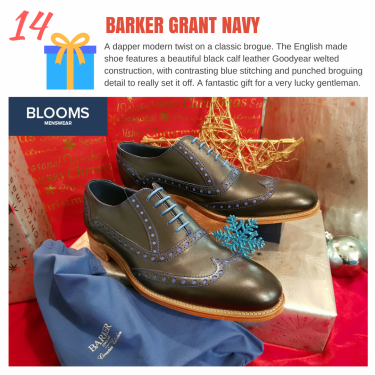 If you're thinking of buying a special gift for the special gentleman in your life, the Barker Grant Navy shoes could be just the ticket. 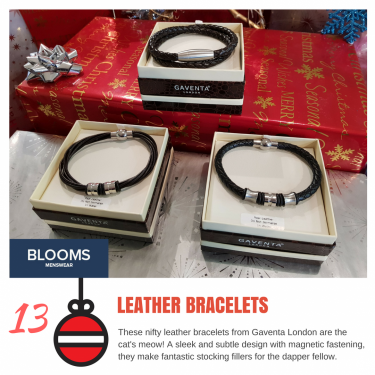 A great little Christmas gift for gents that are leather lovers and trendy folk alike.